The Cuban troubadours have taken over Bar Pazillo. 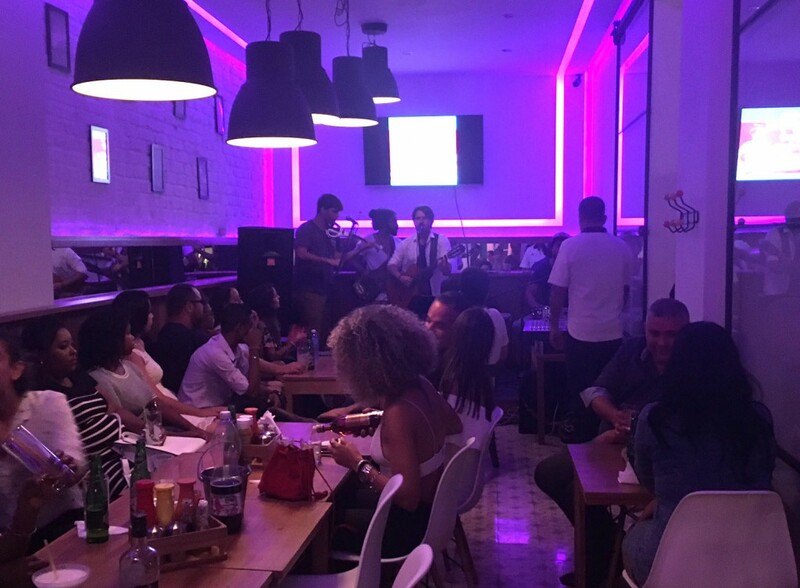 Featuring renowned artists of the different genres every night of the week, the bar has quickly become one of the top destinations for lovers of the new Cuban trova movement. 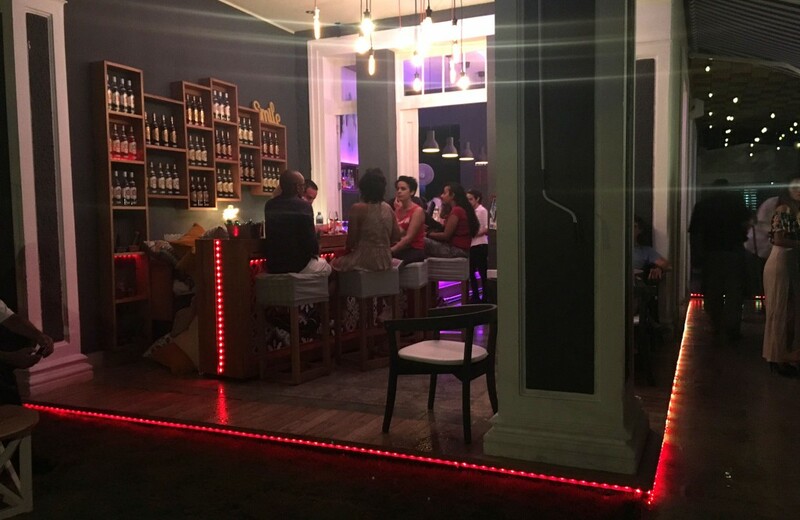 A cozy space located in the Vedado neighborhood, Bar Pazillo manages to achieve a relaxed ambiance reminiscent of one’s living room with your favorite records playing in the background. Aside from excellent live music performances, the bar offers an irresistible array of the cocktails, from deliciously refreshing caipirinhas to perfectly balanced gins and tonic. Didn’t have a chance to eat before you came out? Not to worry – the food menu here is great, and all the dishes pair beautifully with the cocktail offerings. The performance schedule varies, so do call in advance to find out who is the scheduled artist of the night. Calle 5ta # 604 e/ 4 y 6, Vedado.